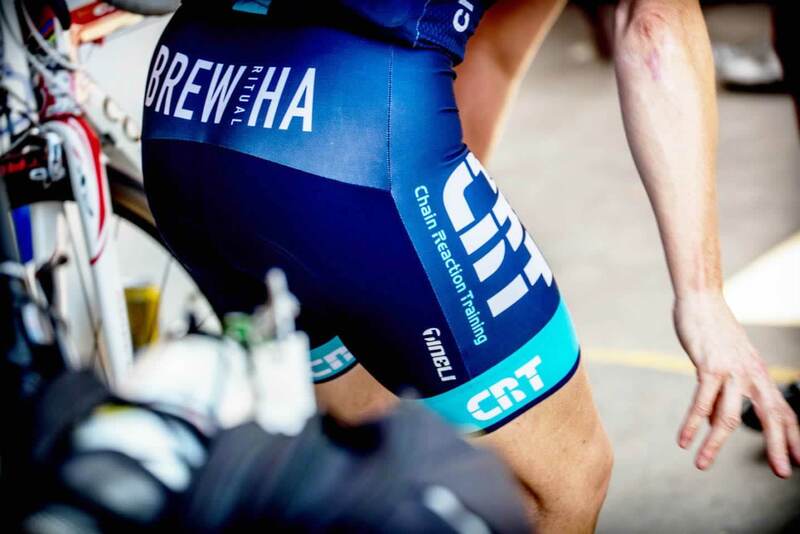 Established in 2003 as a registered Road Cycling Coaching and Training Business, CRT’s Mission and Motto is to "turn bike riders into cyclists". 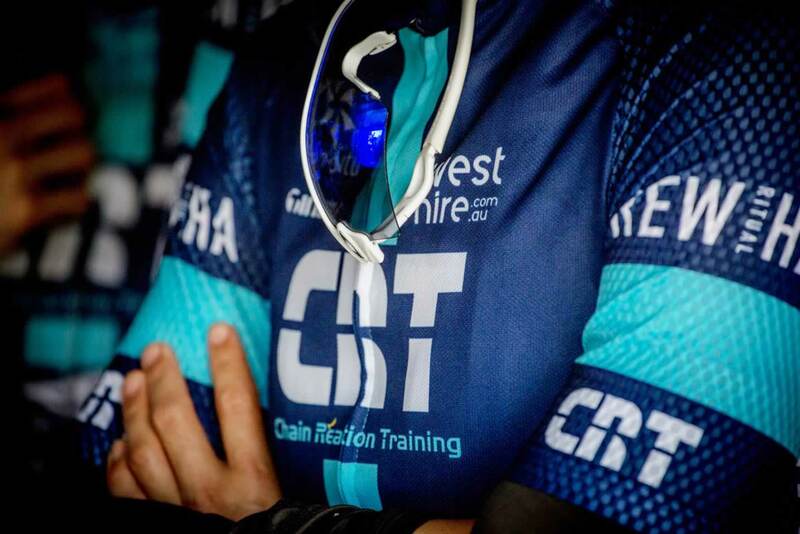 CRT runs weekly Interval Training, Wattbike Indoor sessions, Introductory (Beginner) and Development (Intermediate) 6 Week Cycling Courses. 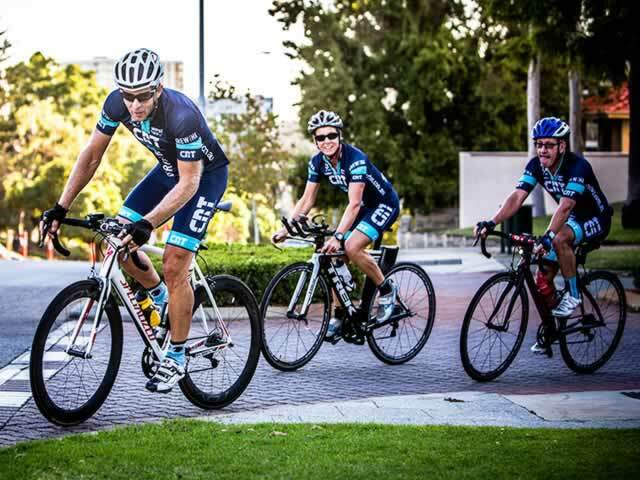 CRT also has a large volume of weekly riders that head out in the CRT structured groups for training and fun rides. We have many male and female riders and everyone is welcome! If you have not done a great deal of road riding or lack bunch riding experience or simply need to get fitter, don't worry. 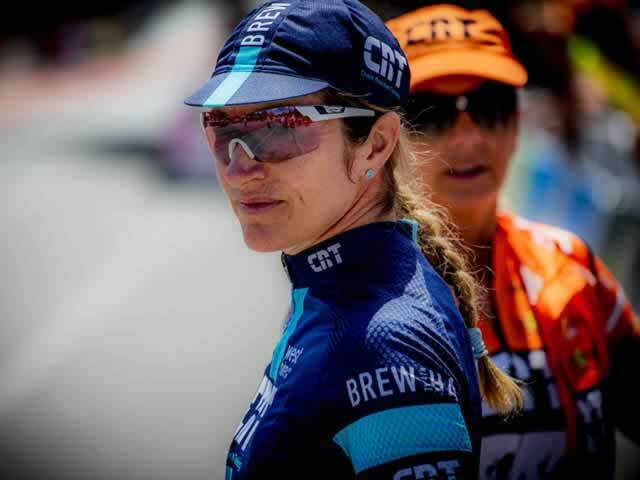 It is well worth getting some friendly advice on training and speaking to one of the CRT Trainers on how to prepare and up skill for any road cycling event or group ride.